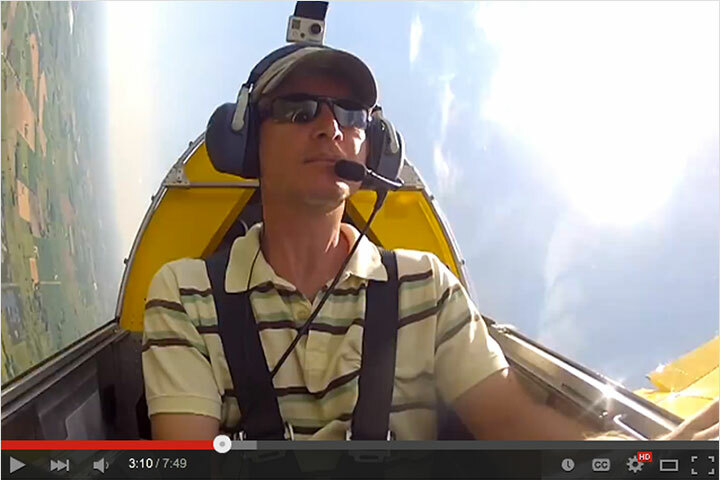 Dear Santa: Sonex Tail Kit Specials End December 25th! 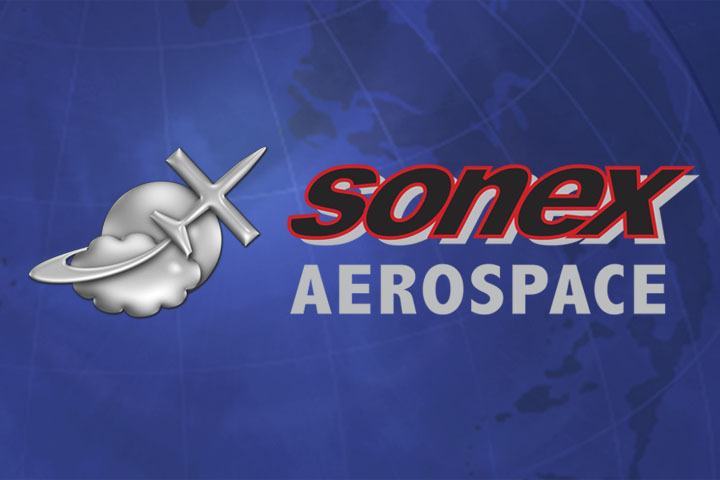 Holiday Specials on Sonex-B, Waiex-B, Onex, Xenos-B and SubSonex Tail Kits are back! 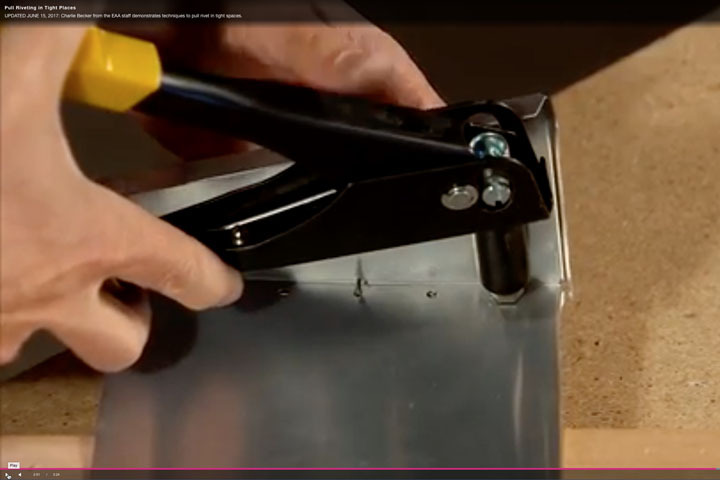 Sonex Tail Kits make a great Christmas gift for the future Sonex builder in your family – YOU! Better Hurry: Specials End December 25th, so Order Today! 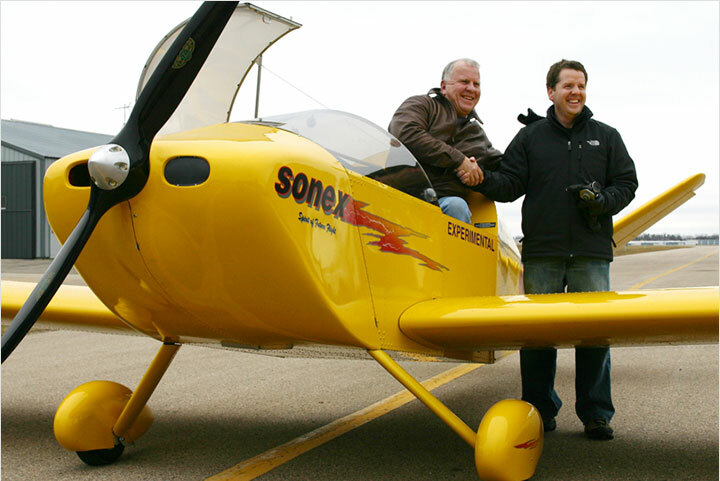 Sonex Aircraft Tail Kits are a great way to get started with your aircraft project. 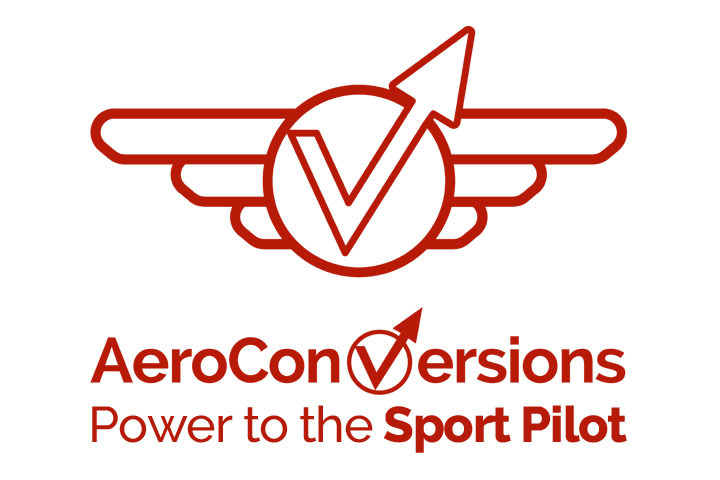 You can progress to other Sonex Aircraft Sub-Kits purchased over time, or jump into a Kit-Minus-Tail Package as either a traditional kit, or a Quick Build Kit! Be sure to put this post under Santa’s pillow – Tail Kit Holiday Specials end December 25th! 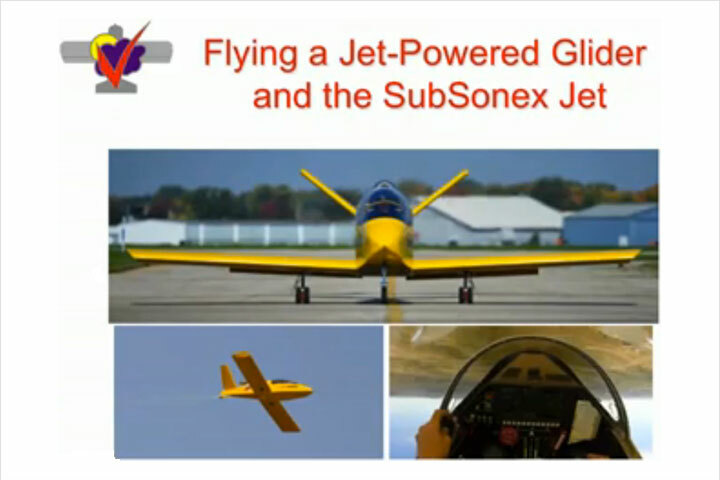 Learn More about Sonex Aircraft Kit Options!